Mark Ryan is director of Coldwell Banker Vanguard's Company Generated Business department, which consistently ranks in Cartus' top 10 companies in the Southeast District. In 2018, CBV again received a Platinum designation, joining ERA as the only two Platinum brokerages in the market. Ryan brings years of in-the-field real estate experience, corporate organization experience, and great organizational skills to the relocation department. His desire to see the department help the business of every agent who interacts with it brings renewed energy and focus to what has consistently been the best Company Generated Business Department and Team in our area. Ryan's experience includes spending 31 years in the broadcast advertising business, holding various management positions, including 19 years in senior management positions with Katz Media Group in New York City. After relocation to Jacksonville in early 2005, Ryan entered the real estate industry in early 2006. 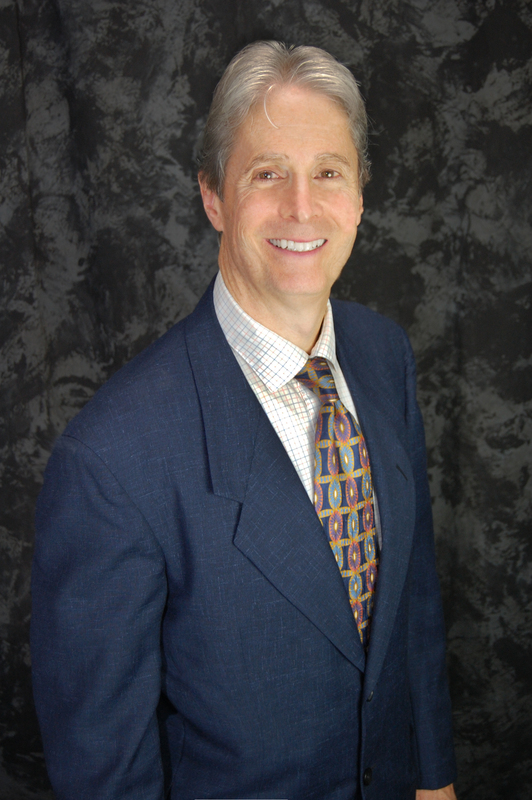 In 2007, he opened his own brokerage, Sawgrass Group Realty, which later merged with a competing brokerage. In 2015, Ryan joined Coldwell Banker Vanguard as the office manager of its St. Johns office, and was subsequently moved to its Ponte Vedra office in 2017. He accepted his current position of Director of Relocation and Company Generated Business in February of 2019. Copyright 2019 Coldwell Banker Vanguard Realty. All Rights Reserved. If your property is listed with a real estate broker, please disregard. It is not our intention to solicit the offerings of other real estate brokers. We are happy to work with them and cooperate fully. (c)2016 Coldwell Banker Real Estate LLC. A Realogy Company. All Rights Reserved. Coldwell Banker Real Estate LLC fully supports the principles of the Fair Housing Act and the Equal Opportunity Act. Each Office Is Independently Owned And Operated. Coldwell Banker, the Coldwell Banker Logo and "We Never Stop Moving" are registered service marks owned by Coldwell Banker Real Estate LLC. All information deemed reliable but not guaranteed.